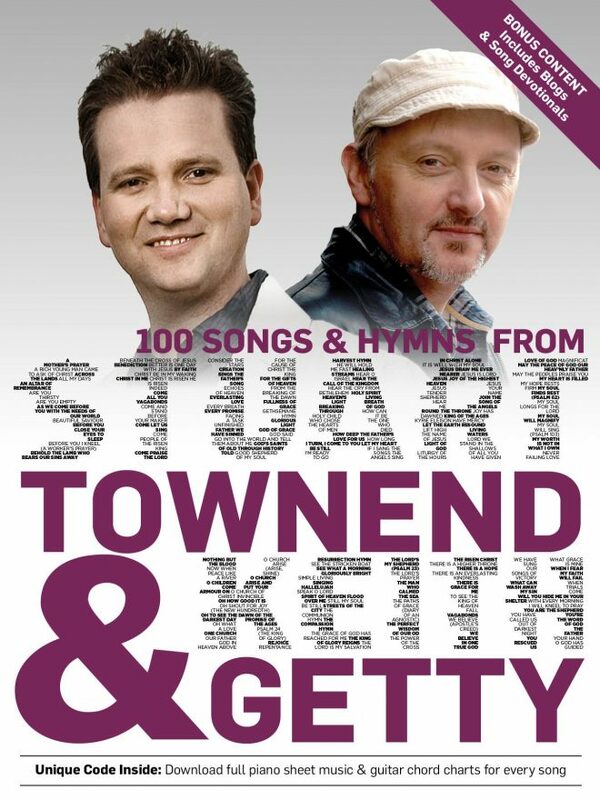 This new collection features the finest songs & hymns from one of the most significant worship songwriting collaborations of recent times – a collaboration that produced such classics as “The power of the cross”, “Creation sings”, and of course “In Christ alone”. But this collection also includes songs they have written separately, as well as some of the latest material from their recent respective albums – brilliant new songs like “We believe”, “For the cause” and “The Lord is my salvation”. This book brings the Getty/Townend story right up to date. The collection is in melody line format, but purchasers are also given exclusive free access to piano arrangements online (via a unique code in the back of the book).